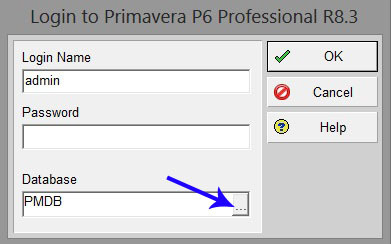 This error is due to the database configuration issue which arises when Primavera P6 is unable to recognize Username or Password of the person connecting to the database. Be calm if you have this issue as it can be resolved easily. 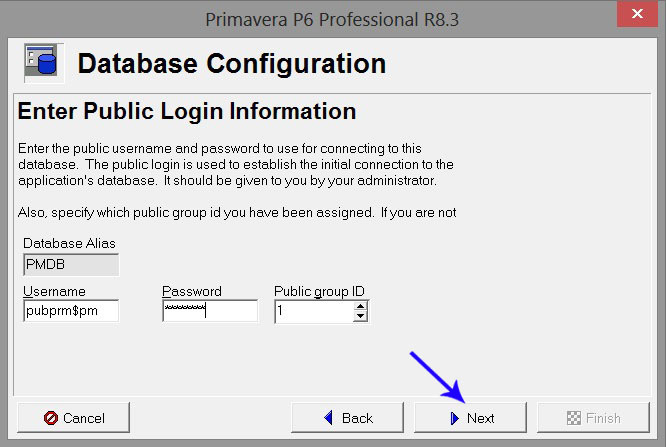 In the Primavera P6 login screen, click on the button with three dots against database name. 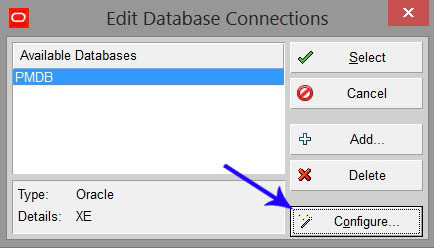 Click on the Configure button in ‘Edit Database Connections’ screen. Make sure that you have following settings in ‘Select or Create Alias’ screen. Click on ‘Next’. 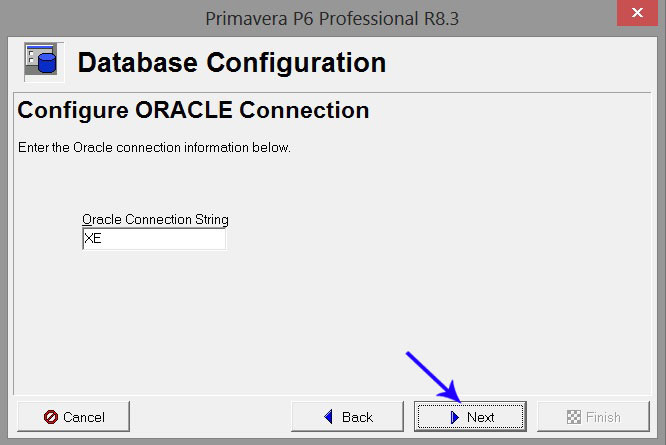 Make sure that you have ‘XE’ written in ‘Oracle Connection String’ in ‘Configure ORACLE Connection’ screen. If not, you can simply type XE in in the box. After that, click on ‘Next’. Now type pubprm$pm in Username. Then type the password which you have selected during installation of the database. If you don’t remember it then try putting the password admin, if it works you are lucky otherwise you may have to reinstall the software. 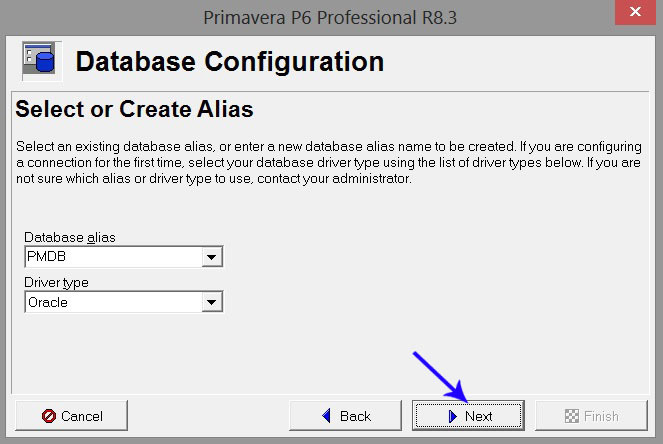 If above Username has not worked, then try putting admprm$pm with the password which you have selected during installation of the database. If you don’t remember it then try putting the password admin. If you are still having the same problem then you can contact us through our Contact Us page or simply by writing an email to [email protected]. We’ll try our best to solve your issue. i cannot connect database i followed up all above steps and it didn’t work what can i do ?